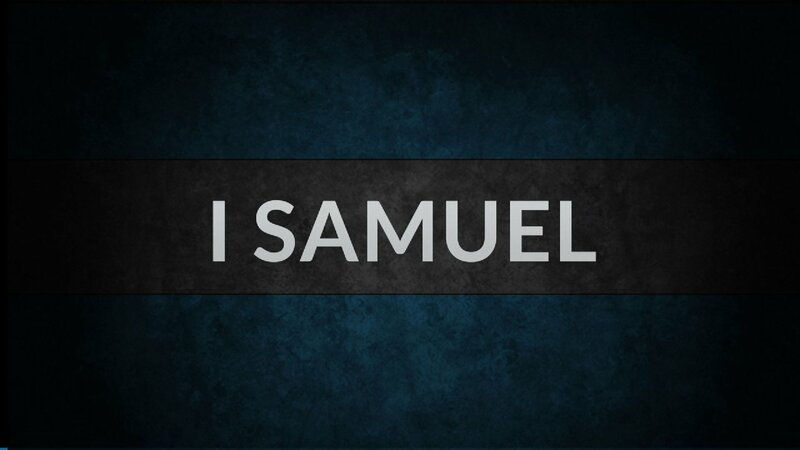 When God called to Samuel He didn't tell him Who He was - He was teaching him to recognize His voice. 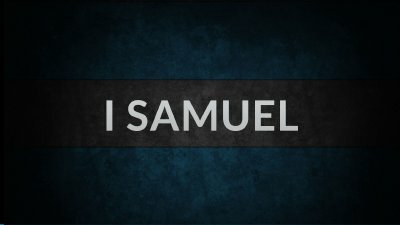 Samuel knew someone was speaking but he didn't recognize that it was God. Eli didn't ask Samuel to put a cot next to him - he told him to go back to his place! Two interesting points about how Samuel had his first conversation with God: 1) He was in his proper place. When we are in our "place," the spot God has put us, we are in position to hear and see God! Wherever you are in life, BE ALL THERE! 2) He was now "ready" to hear God's voice. The first two times Samuel was in the proper place but he wasn't READY. The third time he was 1) in his proper place, 2) ready to hear God's voice.